“Oral hygiene is extremely important for maintaining those beautiful pearly whites and keeping your smile intact. To do this, you need to choose the right oral care products that help you maintain healthy, cavity-free teeth. 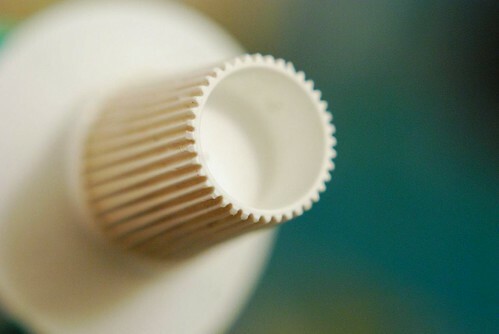 Most people buy oral products, such as toothpastes and toothbrushes without taking into consideration their requirements and family dental needs. Buying the right toothpaste should be based on individual needs. So, a person suffering from tooth sensitivity should choose special toothpastes for sensitive teeth rather than getting a whitening toothpaste.